Home › Alberta › Balzac › Construction Companies Near Me in Balzac › Titan Contracting and Demolition Ltd.
Titan Contracting and Demolition Ltd.
About Titan Contracting and Demolition Ltd.
Titan Contracting & Demolition Ltd. (TCD) has been offering its Earthwork, Demolition, Concrete Breaking and Roll-off-Bin Services to customers in Alberta for over 10 years together with more than 60 years combined management experience. TCD is COR Certified employing a qualified NCSO and committed to a strong Health and Safety program that protects its staff, property and the public. 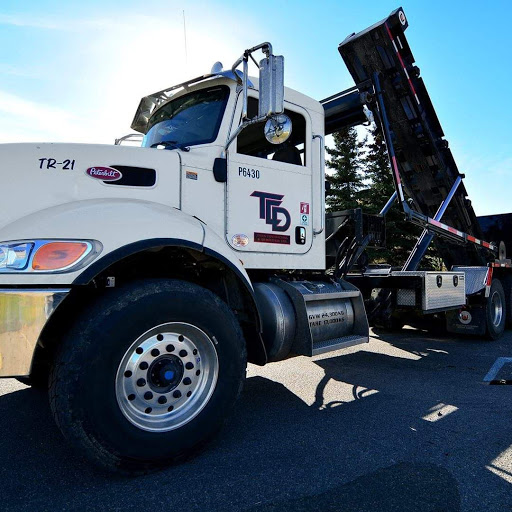 Give to Titan Contracting and Demolition Ltd.